Our Event Partners are central to our provision of extremely high quality live event streaming services. Our in-house team of encoding engineers, working closely with our partner's audio visual teams, can produce a broadcast quality live webcast that can be displayed on your client's website. By partnering with some of the UK' best live event production companies, Streaming Wizard can provide streaming services to any size audience and for any type of live event. If you are an established production company or event organiser then get in touch with us today to discuss the opportunities that may be available to you through the Streaming Wizard Event Partner Program. Beyond The Conference are based in the West Midlands and host AGMs, conferences, product launches and other large scale corporate events on behalf of their client base. They have traditionally supplied video production services to many of their clients as a part of the live event package with the content being supplied on DVD after the event. Increasingly they found that clients were asking for events to be available as a webcast, streamed live in real time from the event itself. They approached Streaming Wizard initially to provide the live streaming services for a live event for a large corporate client. The success of this first webcast has since lead on to many further successful joint projects and we continue to enjoy working with the Beyond The Conference team..
"Beyond The Conference produce and deliver some of the biggest conferences and events in the UK, working for large businesses and professional organisations. Our choice of live streaming partner was critical because our clients quite rightly expect flawless results every time. 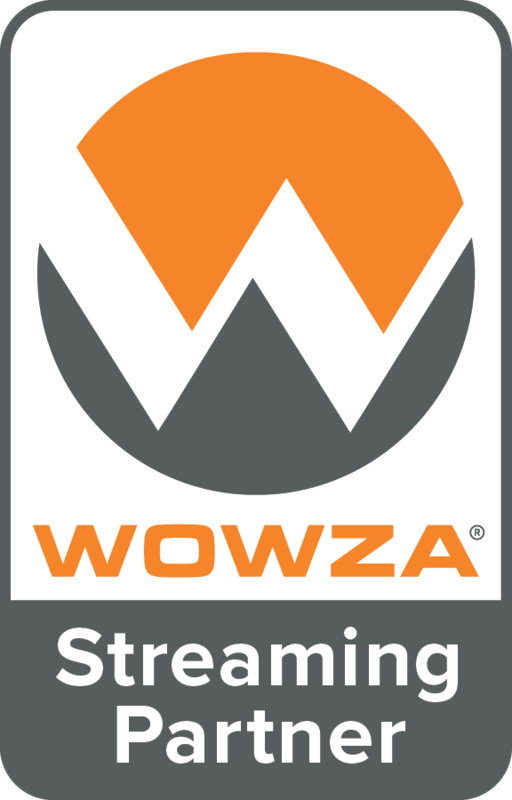 We chose Streaming Wizard because we were confident they could meet our very demanding standards. Despite the complexity of the technology, working with the Streaming Wizard team is always straightforward and we have always been very impressed with the end result. Most importantly, our clients have been more than happy with the streaming service, and have chosen both to extend and repeat the exercise, not least of all because of feedback that they've had from their customers" Martyn King. Director, Beyond The Conference. We also often receive comments from the viewers of our live event streams. Given below is some feedback received after a conference held recently at the National Indoor Arena in Birmingham. "Just a quick note to say what a great idea it was let those of us who could not get to the conference see it on the web. I got a couple of team members around to see it and they were very impressed at what they saw and even though they have not experienced the atmosphere, as they have not been to a conference before, they now want to be at the next one!" Get in touch with us today to discuss the opportunities available to you when partnering with Streaming Wizard. Call us on 01926 313448 or email ep@streamingwizard.com.